Kirkus called SACRED MOUNTAIN “irresistible”. How did you get started on this book — what attracted you to the story? What grabbed you as you started your research, and what surprises did you find along the way? Do you think you’ll make the climb yourself? 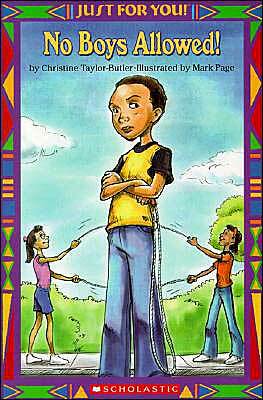 I’m always looking for obscure ideas that aren’t covered already in childlit. I was approached about writing a series of books about the World’s Mountains and this was later narrowed down to Everest – the tallest. When I began my research, I realized that most books are written about the accomplishments of foreign climbers but few if any, books examined the life of the indigenous population – the Sherpa who are solely responsible for almost every successful summit. I came across an excerpt of a letter written by the head of the British climbing expedition in the mid-1900’s. The British made the Sherpa sleep in an unheated barn without bathrooms, food or other supplies before the start of the expedition. After seven Sherpa were swept away in an avalanche triggered by the British the expedition leader wrote to his wife, “Thank God, no British were killed.” This reminded me of the attitude towards African Americans in early American history. The people doing the lion’s share of the hard work, were nothing more than disposable commodities. That made me angry and that became the basis for writing the mountain’s story to highlight the people and the natural elements – punctuated by the arrogance of foreigners who take credit for all the accomplishments and leave their trash behind as repayment. The mountain is sacred. Climbers are required to pray before going up. I think that has to be respected, and the people as well who hold that religious view. But often, it has not been. It’s a gorgeous book. Stunning photographs, well-organized. How did you decide on the book’s structure? Tell us about some of the partnerships involved in the process. I was lucky. It took a true village to pull this project together. First – I want to thank Apa Sherpa and Jerry Mika of SuperSherpas for their beautiful photographs. Apa holds the world’s record for Summits at 19 (as of 2009). He grew up in the region and I’m not sure my text does justice to his images. Jerry provided a dictionary of Sherpa words that is still in progress. The language is unwritten and it took three weeks just to compile a glossary and pronunciation guide. Bernette Ford of Color-Bridge Books coordinated the project with Lee and Low. 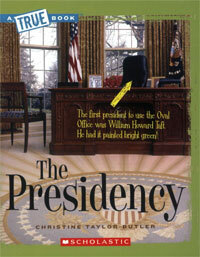 Bernette hired Paul Colin Studios for book layout and design. He’s brilliant, by the way. I also worked with Diana Ward, a freelance editor and Louise May at Lee and Low to shape the text after I established the text progression and sidebars. Diana put me in touch with author Diana Cohn whose picture book NAMASTE is a good compliment for Sacred Mountain. Chapter titles and quotes helped to reinforce my point of view for the work. What were some of the most interesting facts, and/or most fascinating elements of the SACRED MOUNTAIN? Were there any stories or people in the book that inspired you personally? I don’t think the British had the right to name the mountain after George Everest, former Surveyor General of India. Foreigners were not allowed to enter Nepal (south) or Tibet (north) so they had to measure the Himalaya mountain range from more than 100 miles away by hoisting telescopes up large towers. George Everest never saw the mountain with his own eyes, and was in Europe when the mountain was discovered. It was another example of colonial arrogance. As it turns out, a mathematician from India, Radhanath Shikdar, performed the actual calculations that determined the mountain was the tallest in the world. So why not name the mountain after him, if you’re going to ignore the local name for the mountain? The mountain’s true name is Chomolungma which means “Goddess Mother Of the World”. The Nepali government was so angry that the world was using a British name or the mountain, they renamed it Sagarmatha in the 1960’s. But it was too late. The world had adopted Everest. In retrospect I wish I’d named the book Sacred Mountain: Chomolungma – but I doubt people would have known what that meant. Reaching the consumer on familiar ground is sometimes key to delivering additional content to them. I’m inspired by the two all-women teams that climbed in recent years. Talk about the ultimate girl-power story. Women don’t traditionally climb or lead expeditions, so this was one effort to claim the mountain back for the people. So kudos to the First Inclusive All Woman Expedition, and to all the others. I’m in awe of the resilience of the Sherpa people and their physical and spiritual strength. You have more than 46 books for children published, in a variety of genres. You’ve also done a lot a early readers — is early childhood literacy an important issue to you? What are some of your favourite projects? Were there any that had particular challenges? I fell into early readers by accident. Both Bernette Ford, and Childrens Press editor Eileen Robinson pushed me to try my hands at them. I wanted to become a novelist. It was hard to switch gears because books for very young readers involve writing with a limited vocabulary and short sentence structure. I often had only 200-300 words to explain a nonfiction concept. For the Rookie Reader series I was constrained to only 130 words. I learned to write very tight in those days and it’s led to more contracts. 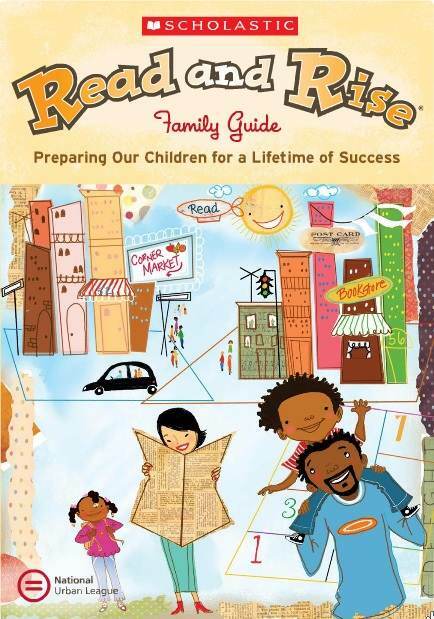 I recently finished a book for an educational publisher with similar guidelines and a very short deadline. The prior experience made my life a lot easier. I don’t have a favorite project. That would be like naming my favorite child. What I can say is that I left my corporate job to write for children because I saw my own daughters loving to read, but their friends did not. And there was a gap in terms of how we, as a people, are depicted in literature. Literacy is a huge issue in urban communities. From birth to third grade children are learning to read. After that, they are reading to learn. Children who don’t develop literacy skills while their brains are still “wiring” struggle to catch up. As a result, many enter high school with a 4th grade reading level, are frustrated, and do poorly in school. What led you to the business? What has kept you in? You’re also very much a children’s literature activist — what publishing issues are important to you right now? What are the challenges? What are you excited about? What are some of the things you’ve done ‘out in the field’? I’m really frustrated with the current trend of whitewashing literature. I mean – come on! It’s 2010 and Bloomsbury USA, for instance, has been brazen in their decision to put photographs of white girls/women on books featuring dark skinned protagonists. In a recent case, the new cover of LIAR is only marginally better than the white one. Although the protagonist is described as dark skinned with nappy hair, Bloomsbury chose a replacement cover featuring model who was bi-racial with ringlet hair. Also, I was told, early in my career, that books by and about African Americans didn’t sell well and that we weren’t considered a target consumer. We were a “niche” or “special interest” market. That came from both an editor at a major NY publishing house, and an agent at a major NY literary agency. Rather than be upset, I appreciated the candid – albeit “off the record” information so I would know what I was up against. Since then I’ve discovered there are many things at play. The “gatekeepers” are primarily white and look for a “familiar voice.” Editors are motivated by performance reviews tied to profit and loss calculations. Awards committees tend to favor books that tread the same civil rights territory but don’t reward books that seek to put people of color in mainstream roles. And books written and/or illustrated by people of color get little marketing support. 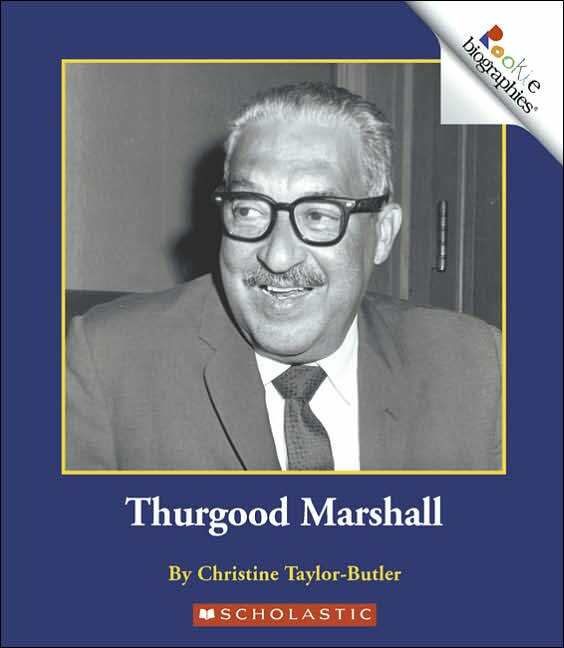 One need only look at the current crop of books about civil rights that are celebrated at National Book Awards or Primary ALA awards to see that they are written by people who aren’t. So the playing field isn’t level. But that doesn’t tell the whole story. Elizabeth Partridge, for example, is the author of MARCHING FOR FREEDOM, which was a National Book Award Finalist. She’s is an amazing researcher and her tenaciousness to uncover an unknown aspect of the era is unbelievable. I’ve learned a lot from her. I want to focus on training people of color to write at the same level in order to be competitive AND to pressure publishers to give more attention to authors and illustrators who have already demonstrated they write with the same skill level as their white counterparts. I’m hearing from Latino, Asian and Native American authors and illustrators that suffer the same fate – lack of exposure and mentoring. So I’ve invested my own money in initiatives that will move that needle. And would like to thank the Highlights Foundation for making scholarship money available for people of color to attend their conferences. There is a new initiative being developed that will move the needle forward but we aren’t ready to roll it out yet. I am honored to be working some of the most amazing authors and illustrators who are collaborating to make it happen. Stay tuned. In the meantime, I applaud Brown Bookshelf for pushing the envelope and giving visibility to the authors who are not well known in the market. And to a new group “Association of Children’s Authors and Illustrators of Color” (ACAIC) for its willingness to mentor new talent while celebrating the accomplishments of those who have already achieved some measure of success. I also helped start a chapter of an organization for children’s authors in Kansas City – JWKC. This year were adopting a new trademark: Midwest Children’s Authors Guild to make it easier for people to understand what we do. As professionals, we have to pass the favor forward. What does the term “multicultural literature” mean to you? What would you like it to mean in the children’s publishing arena? Multicultural means featuring children of all backgrounds with emphasis on under served populations. At some point, we’re going to have to move past the point where we stick children of color in books only when the source of the conflict is their race. We can’t keep taking a narrow slice of history – the most negative part of it – and beating children’s heads with it. We need to make multicultural literature a celebration of life and eliminate stereotypes. What was your childhood reading life like? What were some of your favourites? What were the stories that changed your life? Were there any that really inspired you as an author? I grew up in an extended family which did not have a lot of financial resources. But I was surrounded by books and “lived” at the Cleveland library in my free time. So my perfect world is what I’m doing now – reading and writing. My taste is eclectic so there is no one book that stands out. Writing and publishing are “two different animals”, you say. Can you elaborate? What do you think writers need to know on the path to publication? Writing is writing. It doesn’t have to be good – it can just be cathartic. But it is emotionally hard to do – making oneself vulnerable to get thoughts and emotion on a page. To breathe life into characters and then allow them the latitude to take you on a journey rather than the other way around. Publishing, on the other hand, is a commercial business with profit and loss goals, marketing obligations which can eat up precious writing time, and involves a more focused skill set than people realize. Many authors struggle because they fail to do the research and don’t know what they are writing or where it fits in the market place. (Hint: 10,000 words is too long for a picture book). Some new writers fail to study what is being published at a particular house and target a submissions appropriately. Each company has a personality and editorial style. Within that each editor has preferences as well. So it’s like dating – finding the perfect spouse. Within the ethnic community, however, we’re seeing that editorial preferences often preclude new voices from people of color. It’s a common complaint to hear authors say they’ve been told their voice doesn’t sound “authentic” from someone who is not of the same race or culture. What are the top three mistakes you think those new to the business make, and what could they do instead? I’m not kidding. Too many people write a story and send in the first version. Then get frustrated about lack of response. Not reading or studying the market is a major trend. You shouldn’t write a book until you’ve read 50-100 of them in your genre. There’s a language and a rhythm to everything and you have to know the rules to break the rules. If you don’t have time to read, get into a different profession. Trying to “practice” the craft in isolation where you can’t get credible feedback. Not reading nonfiction books or essays on the craft of writing. Believing that writing for children is easier than writing for adults (it’s harder.) Writers need to “know what they don’t know” and take the time to treat this as a business with skills that need to be honed over a long period of time. How does your background in engineering influence your work? How does your role as a mother influence your work? What else has influenced you? What are your favourite parts of the writing process? Do you have a particular way of working? My engineering background makes it easier to do research for nonfiction. I can become quite a nerd about facts and like to track down primary sources even for a book with only 300 words. And I’m tenacious about accuracy when faced with copyeditors. I include a lot of research in my current novel even though it’s fiction. If you can include elements that are familiar it helps ground the reader. But I’m motivated by that one super nerd that will read my book and look up the animal or location I use. I don’t want to face them at a school or library visit if my facts are off. So I do the same research for fiction as nonfiction. My daughters are my primary source of motivation. I’m so disheartened that the climate for literature still is not inclusive of their experiences. I call it the “Not You” syndrome. You won’t be a love interest, or a fairy princess, or President of the US. The world would rather embrace stereotypical images such as those in THE BLIND SIDE and PRECIOUS than acknowledge I live with two bookworms who love Shakespeare, play classical music (we have flute, piano and guitar in the house) and study Latin. In terms of publishing – they’re still invisible. The standard bearer is still a “Mary Sue” protagonist who will remind you over and over again how white and beautiful her love interest is. Sigh. My kids call those types of girls too stupid to live. What’s the best advice you’ve been given What do you wish you’d been told? Jerry Spinelli once told me to write what I loved and not worry about the market. The biggest mistake I’ve ever made – and still regret – was to forget that in the face of rejections. I’m bringing my favorite project back on line and taking it overseas at the advice of a mentor after getting a rejection that said “I’m not intelligent enough to edit this.” So my mentor suggested I take the work to Europe where more complex novels are desired. Fun? I have children. What is this thing called fun and where do I purchase some of it? Actually, I ballroom dance with my husband, play piano, and draw a lot. I have also tried to convince my teens that I’m the queen of their universe. That last task has yet to be successful. I’m open to any tips. Several novels on the parking lot which are undergoing revision. I recently attended a workshop at the Highlights Foundation taught by Patti Gauch. I started a novel there and received amazing feedback – so I’m keeping a promise to have it finished this summer. Patti is a task master, but her skill at analyzing a story is unsurpassed. I also have a a chapter book that is pushing to get my attention so I write it in spurts, then park it until I can give it my full attention. But if I only had time to finish one thing before I died – I think my urban fantasy needs to come back to center stage. I worked and researched that series for 6 years and I want to rediscover my addiction for it before sending it off to editors. I started reading it and fell in love all over again. Pingback: Rasco From RIF » It’s DAY 14 of 28 DAYS LATER! Wonderful interview! I love the advice Jerry Spinelli gave Christine. So important to write the story that lives in your heart. Hope that Christine’s novel finds a great home. Thanks for helping aspiring writers find their voice. This is a great interview. Because of Christine’s advice within the ACAIC group I learn so much about the publishing industry and its expectations. I am encouraged and inspired to continue writing and learning the craft. Thanks for sharing. Books by African American authors are “special interest.” Huh. I’m always glad to see quality creative non-fiction, and I always applaud the people who can write decent early-readers! 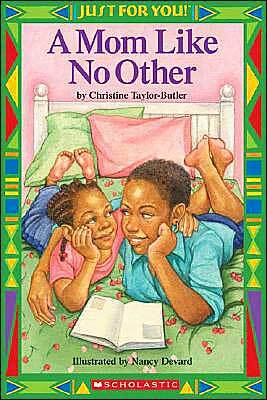 Thank you, Ms. Taylor-Butler for being specially interested in children and books. Love Christine’s straight forward honesty. Nice interview. 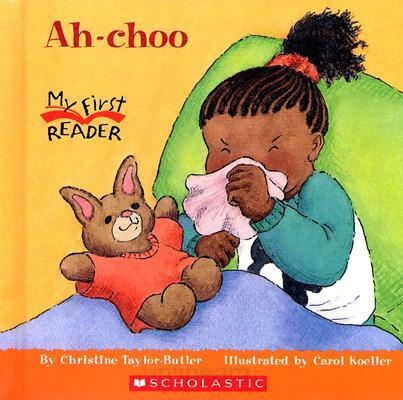 It’s amazing how many authors of color are hidden behind the covers of picture books. I’m glad this project is shining much deserved light on your projects. 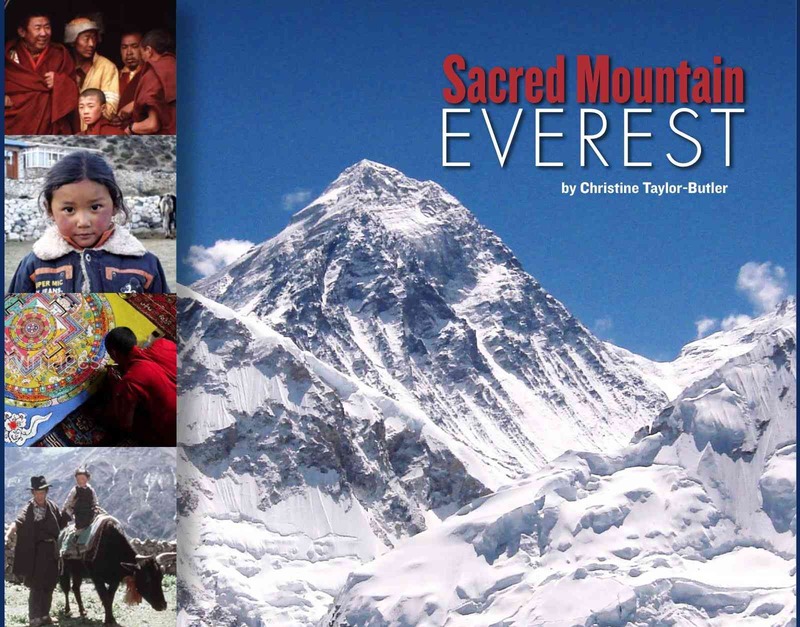 I’ve ordered Sacred Mountain for my school library but you better believe I’ll have a copy in my home library as well! It’s a great way to show students where we belong (everywhere!!) and how much we can accomplish! 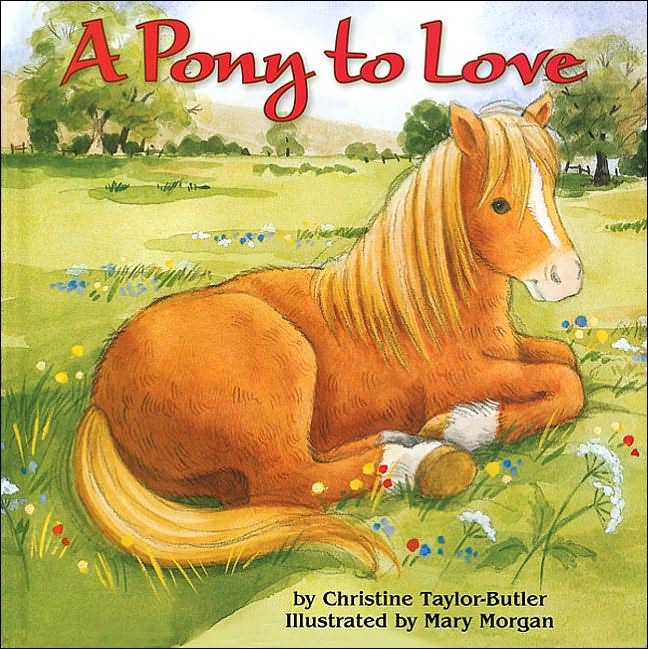 The number–and types–of books that Christine has written is amazing. And I know that there are so many more to come. Talk about prolific. Great interview. Great interview. Love that Christine is interested in mentoring writers to be the best they can be. Mentoring is one of the things writers of color need to break barriers in the industry. Knowledge is power. Can’t wait to see what Christine has up her sleeve. Definitely a writer to watch. 28 Days Later rocks my universe! 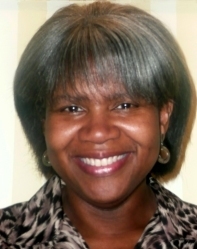 And Mrs. Christine Taylor-Butler, I was already in love with your work before reading this interview and watching your Multicultural minute on Shen’s Books blog, and after reading the interview, well, I’m at loss for words. Thank you for your energy, creativity and activism. Some people are like virtual mentors by their online and literary presence, like a guiding light, and you are one of them. 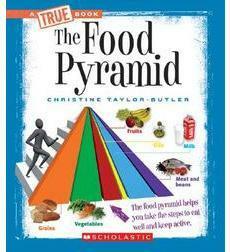 I also bookmarked and tweeted http://thebrownbookshelf.com/2010/02/14/christine-taylor-butler/. Thank you so much for showing great concern for other people. You should spend some time to email marketing service. Much Respect!